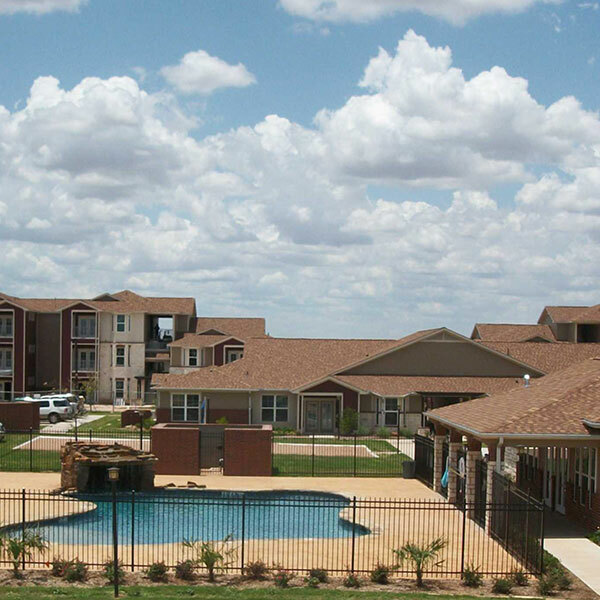 Conveniently located in the heart of Abilene, Tylor Grand is an energy efficient and affordable housing community. 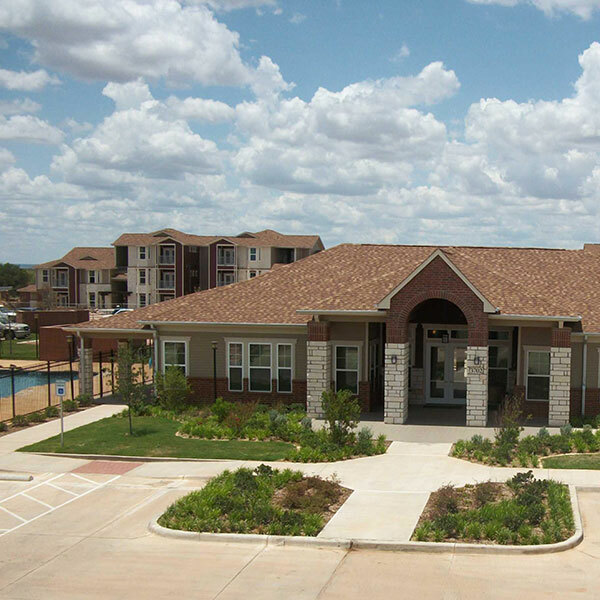 The 120-unit community is a blend of 1, 2, 3 and 4 bedroom garden-style apartments with diverse outdoor activities and a clubhouse with a computer lab. Each apartment features walk-in closets, granite countertops, Energy Star appliance and fixtures, full-size washer and dryer, ceramic tile flooring and 2” faux wood blinds. 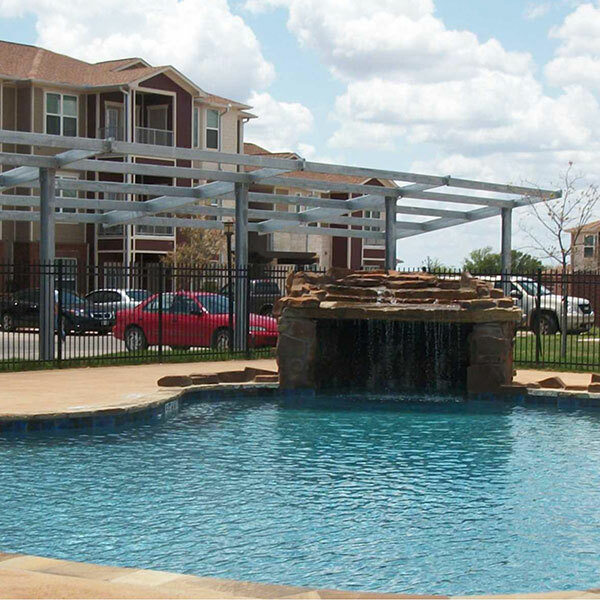 Outdoor activities include a swimming pool, covered picnic area with grilling stations, shaded children’s playground and a sand volleyball court. The community features two arrays of solar panels mounted on parking lot canopies that convert solar radiation into electricity offsetting the energy consumption for the complex’s clubhouse. 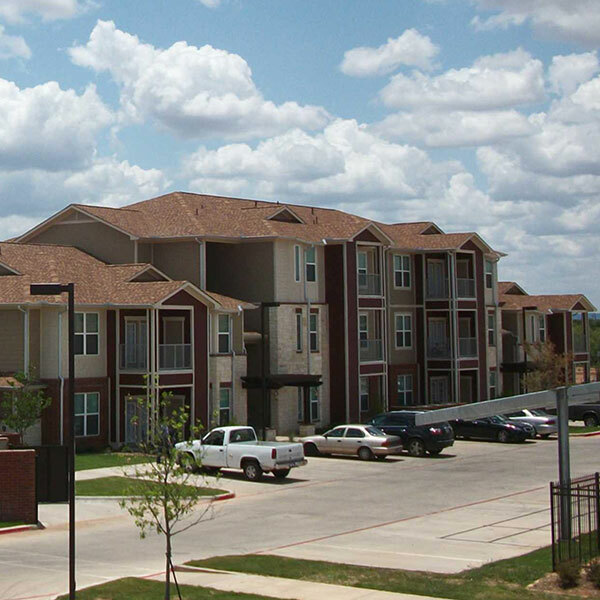 Tylor Grand is 100% affordable and serves families at 30%, 50% and 60% of AMI and was funded with 9% low income housing tax credits through the Texas Department of Housing and Community Affairs.